Today is the WordCount Blogathon “Haiku Day.” Haiku is one of the most important forms of traditional Japanese poetry. 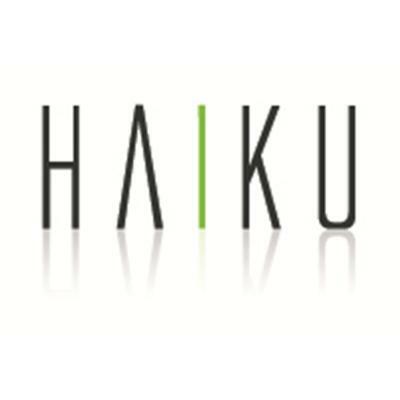 Haiku is a 17-syllable verse form consisting of three metrical units of 5, 7, and 5 syllables. 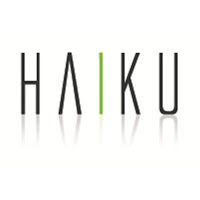 Haiku doesn’t have to rhyme but it does have to create a visual picture for the reader. 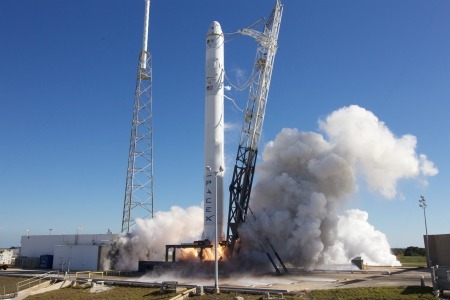 SpaceX does test launch of Dragon capsule (Dec. 2010). My Haiku poems below mark tomorrow’s historical launch of the Falcon 9 rocket, slated to become the first private spacecraft to reach the International Space Station. On Saturday, the liftoff was aborted in the last second because of a mechanical problem but will be attempted again on Tuesday. To many of us, this flight symbolizes a new space era…one that embraces commercial-led innovation and entrepreneurial spirit. This entry was posted in Inspiration and tagged Haiku, space inspiration, WordCount Blogathon on May 28, 2012 by AnneWainscott.